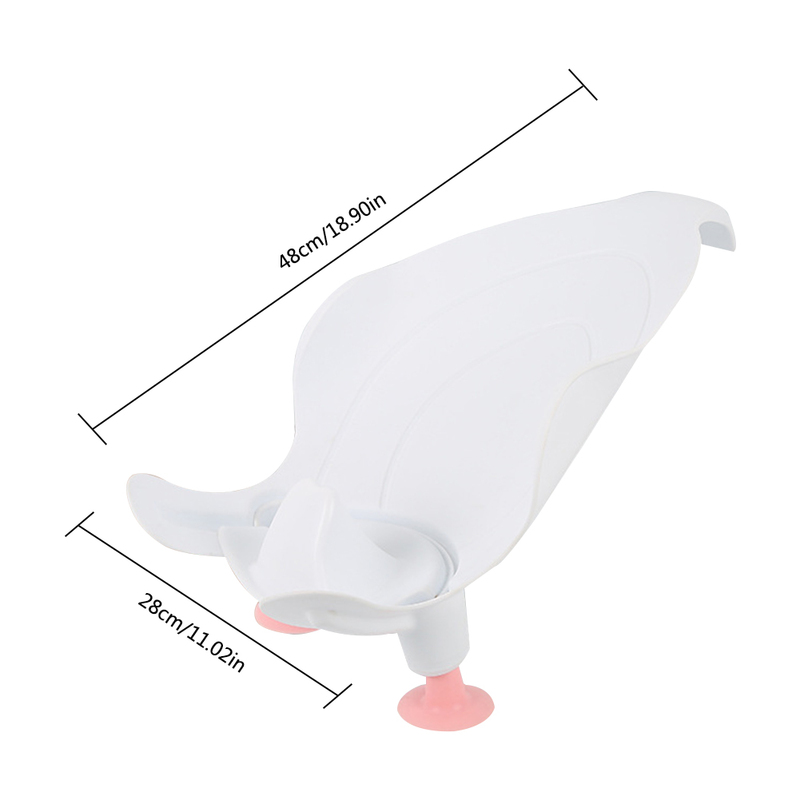 Chair back design, it fits your baby\'s body shape and is more comfortable. Drainage groove, the water will flow along the drain. 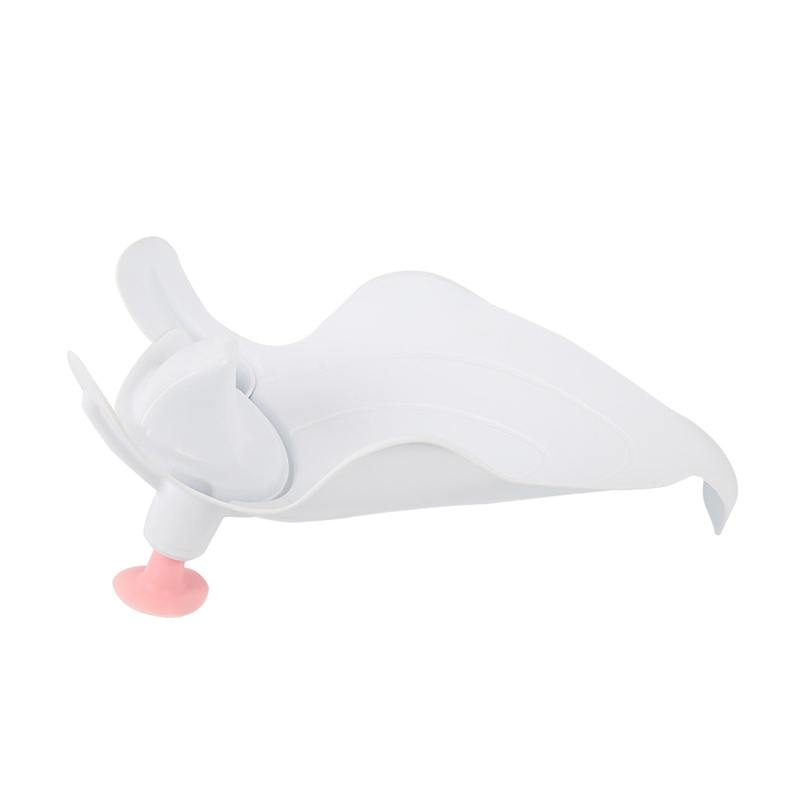 Curved tail design can support the baby\'s thighs, allowing the baby to open his legs naturally for easy cleaning. 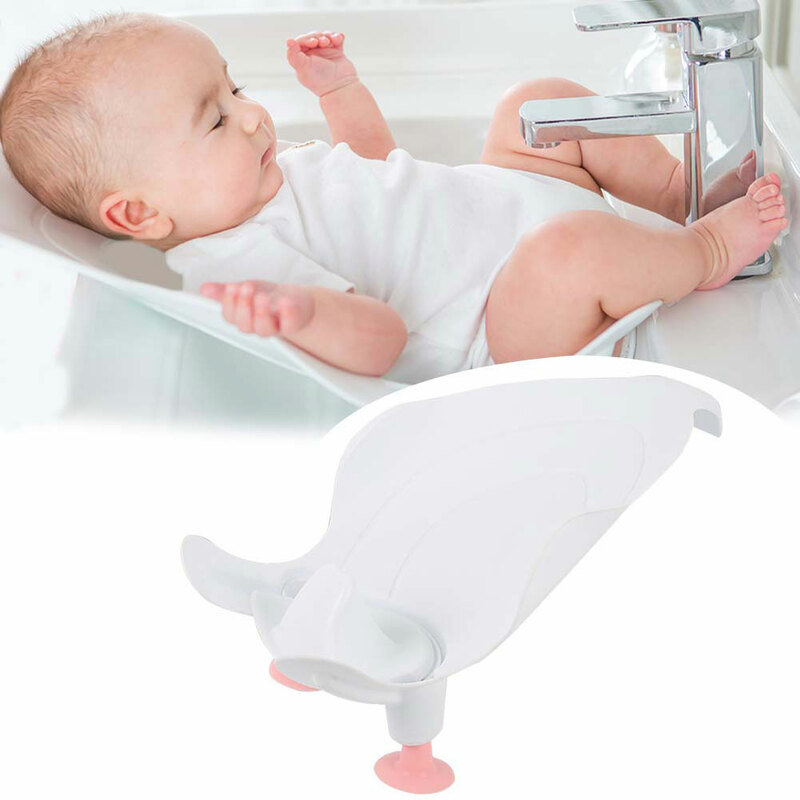 The suction cup design can make it close to the washbasin, and fix it to ensure the safety of the baby.